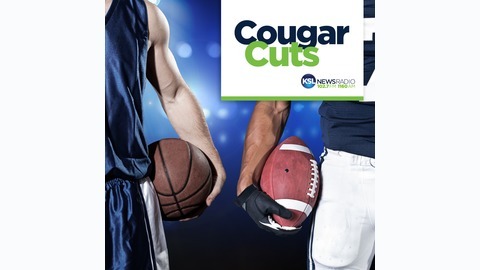 Contained in the "Cougar Tracks" blog page, "Cougar Cuts" are audio links consisting of long-form interviews with BYU players and coaches, along with game highlights from basketball and football season. The passing of BYU's legendary coach took Cougar Nation by surprise. 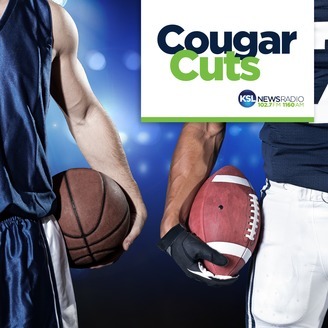 The Voice of the Cougars Greg Wrubell joins Drew Steele on the Doug Wright Show to talk about the great things Coach LaVell Edwards brought to the program. Edwards was known for sending many quarterbacks to the NFL including San Francisco 49er legend Steve Young. Cougar fans will always remember how their coach guided them to a winning football program.